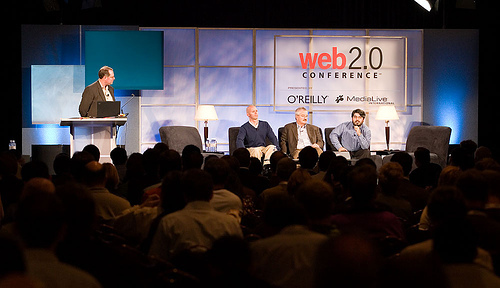 Web 2.0: A glimpse into the future? is auto-configured and user experiences are "plug and play". 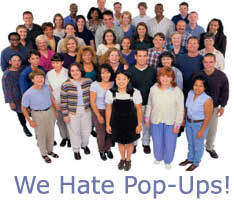 Pop ups are dead- so what? First of all, let me just get this out in the open: there is nothing wrong with pop-ups per say. Next, let me qualify what I just said: Pop-ups are ineffective as an advertising tool and are not recommended on the web since pop-up blockers are ubiquitous. E.g. Every browser and search engine tool these days has a pop-up blocker: AOL pop-up blocker, Google Toolbar pop-up blocker, Yahoo Toolbar pop-up blocker, Firefox built in pop-up blocker, third party free pop-up blocker tools...etc. If you design something for your company, organization or department, or help influence the direction of a design, it regularly can become very difficult for you to separate yourself from the design. And chances are, you are not even aware of it most of the time! This entry looks at why this seems to happen and what you can do about it (if anything at all). Question: How many users do you need to test with for a usability test? Answer 1: = 5 users (Jakob Nielsen and Thomas Landauer, 1993). 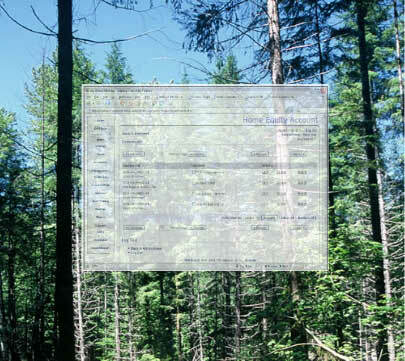 Answer 2: = 15 users (Laurie Faulkner, 2004), PDF file. So, which is it, 5 or 15? And why are we arguing about an extra 10 users, doesn't one need to test with at least 100 or more users for statistical significance, accuracy and validity?